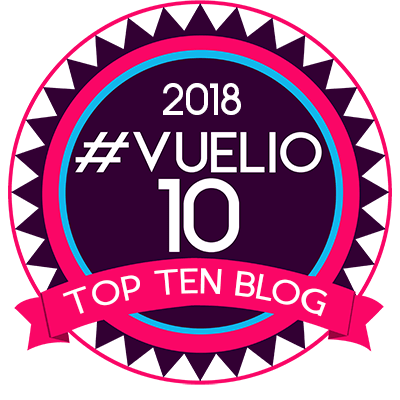 I had never heard of Vestra Wealth before this year’s Hampton Court Palace Flower Show and that’s for one very good reason – I have no wealth to manage. Should I come up trumps in the lottery, I would have no hesitation in beating a path to Vestra’s door, based purely on the strength of their show garden. Decisions like these are probably why I am not a millionaire. Vestra Wealth exercised a fair degree of prudence in commissioning show garden veteran Paul Martin to design their showpiece. The result, a contemporary space focussed on outdoor entertaining, was cool, calm and carefully considered; the sort of space someone in possession of both money and taste might aspire to. I certainly did. 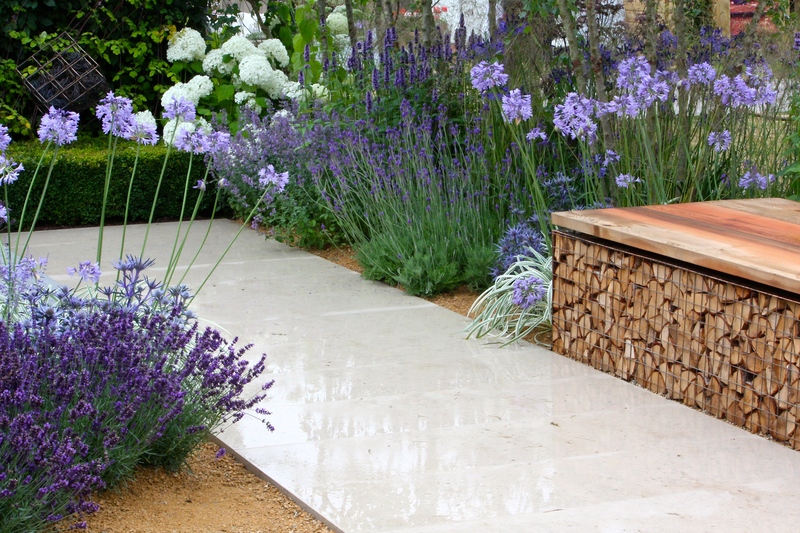 Everything from the materials to the planting was beautifully detailed. 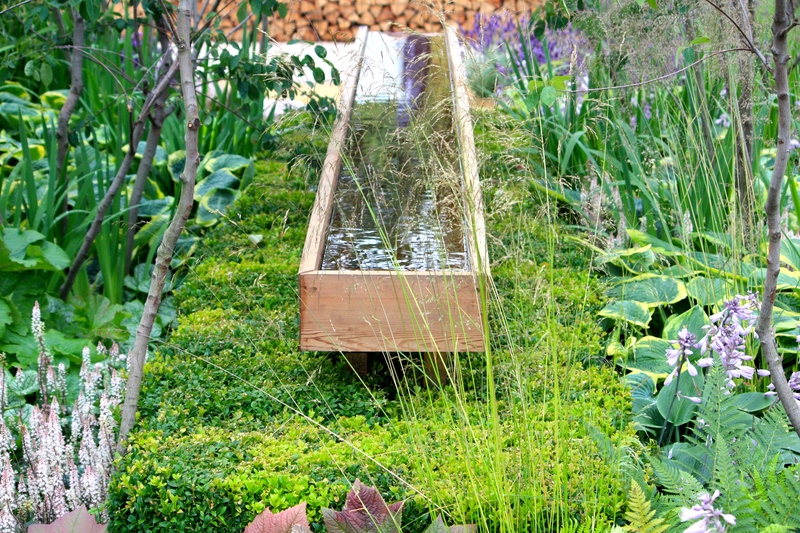 A smooth cedar rill delivered water into a pool surrounded by hostas and irises. 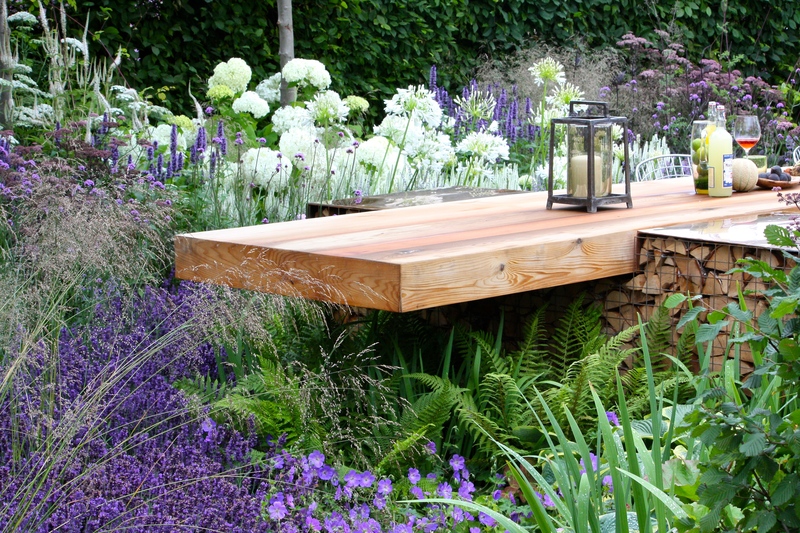 The monolithic table, constructed from the same timber, cantilevered over an area thickly planted with ferns, Geranium ‘Rozanne’ and Lavandula ‘Hidcote’, delicately veiled by Deschampsia cespitosa. Ground level surfaces were composed of traditional hoggin, smooth terrazzo and neatly sawn slate which contrasted beautifully. Gabions topped with copper sheeting or cedar wood were intended to attract wildlife, although how welcome bugs and beasties would have been in this sleek space is debateable. Set for six, Paul Martin was clearly minding his sponsor’s pennies when he poured the wine, but who would not have wanted to join this garden party? 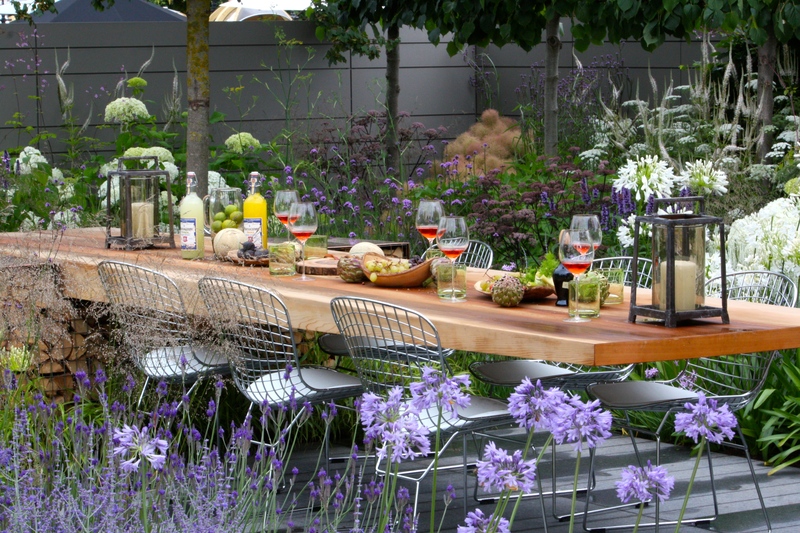 The silver mesh chairs were a great accompaniment to the heavy slab of timber and slid neatly underneath. At night, lit by lanterns, the white flowers in the garden would have appeared cool and luminous. In a garden so strong structurally it would have been easy to oversimplify the planting, but this element of the design was not found lacking. Paul’s training at the National Botanic Gardens in Dublin shone through in the discerning palette of plants, which focussed on greens, whites and blues. Paul Martin had understood his client’s brief, and his client’s clients’ well, producing a garden rich in texture, interest and quality without resorting to ostentation. I am certain it will have gained him some suitably affluent new customers. As for me, I’m off to buy a scratch card…..
What a beautiful garden, I can understand completely why you like it so much. Very entertaining post too! Hello FG….I sent a post to the Hampton court post but somehow it must have got lost in the atmosphere! I have been in HK so hot and humid, but a pleasant change from the chilly weather at home. Now then I have a gripe!!! How dare you go to a flower show without your Aussie companion. I am most miffed. Only joking… Seriously would love to have shared this with you. Trailblazers did a beautiful job. It shows you why I love reading your blog because the plants you have to work with are so different to ours. Why do we always covet what we can’t have?? I am madly pruning as fast as I can but I am not sure I will be able to get everything done this month. Roses, nepetas, fruit trees, the natives AHHHHHH.. So much to do and not even hours. I agree about Vestas garden. Truly beautiful, and is the sort of style, although not as grand of course, that many Australian gardens try to capture. It is outdoor living at is best. Love the cantilever table. 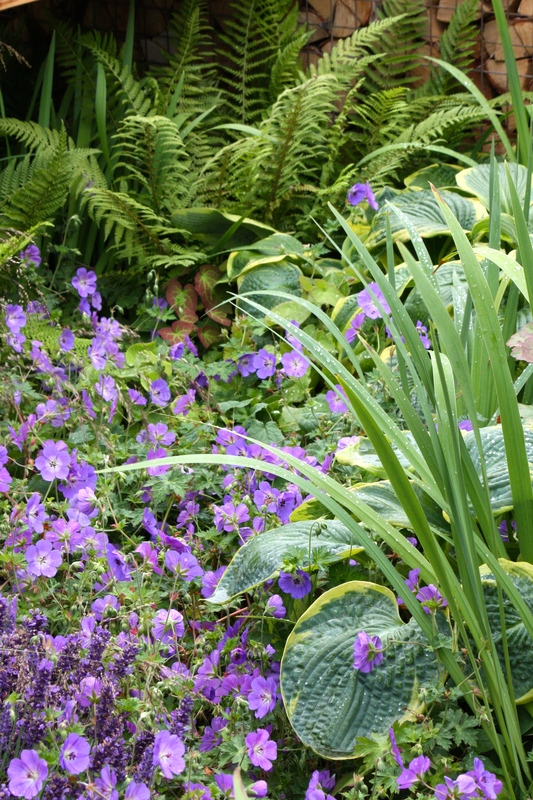 Hope you plans and hard work are coming together for the big open garden scheme weekend. I will be thinking of you both. Would love to be there and help with the sausage sizzle and the red wine pouring duties. Have seen how glorious your weather has been so those veggies must be thriving. Loved your HC posts. So informative and entertaining. This event is going on my to do list. Maybe next year??? Yes, definitely next year! I think you’d like it better than Chelsea actually as it’s far more relaxed and there’s a lot more to see.